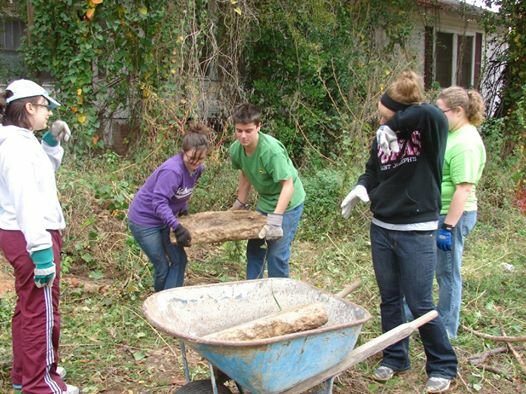 Currently, El Dorado Habitat is working to develop our donated property in the Askew Addition. We have built our 40th home on this property and are working to develop the rest of the property. We hope to begin building the 41st home in the early spring of 2016. For more information on this project or for information on how to donate materials or services for the build, please email us at director@habitat-eldorado.org.